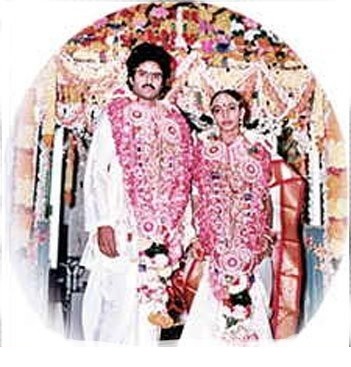 Balakrishna is married to Vasundhara Devi in 1982. They have a son Mokshagna Tarakarama Teja, and daughters Brahmini and Tejaswini. His elder daughter Brahmini is married to Nara lokesh, son of N. Chandrababu Naidu who is the president of TDP and former Chief Minister of Andhra Pradesh.